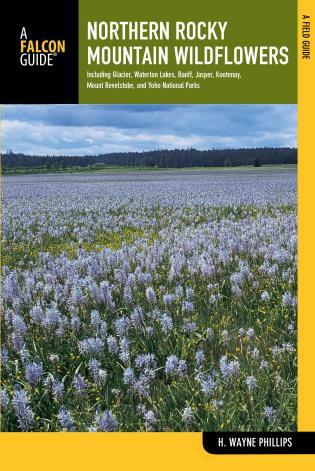 Fully revised and upated, Northern Rocky Mountain Wildflowers features more than 300 species of wildflowers found throughout northwestern Montana, northern Idaho, northeastern Washington, southeastern British Columbia, and southwestern Alberta. 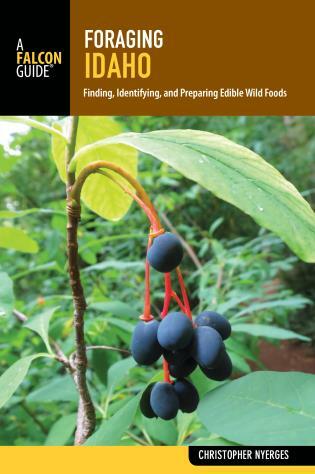 This valuable reference is organized by color and family for easy plant identification. 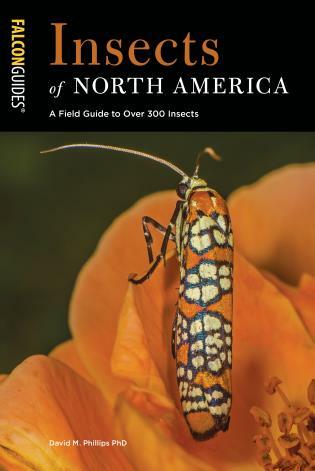 You won't want to visit Glacier, Banff, or Jasper National Parks without taking this book. 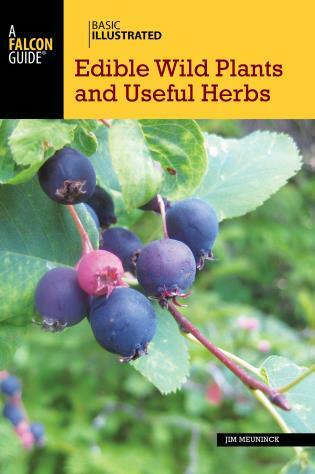 H. Wayne Phillips is a former forest service ecologist, range manager, and forester who now writes and teaches botany part-time and is an active member of the Montana Native Plant Society. 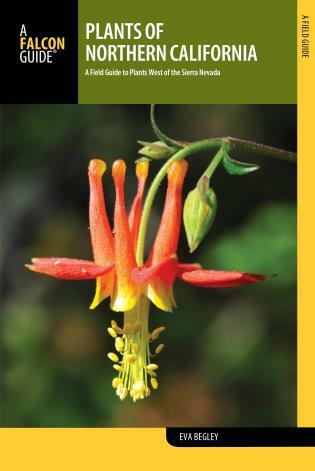 He is the author of Central Rocky Mountain Wildflowers (FalconGuides).